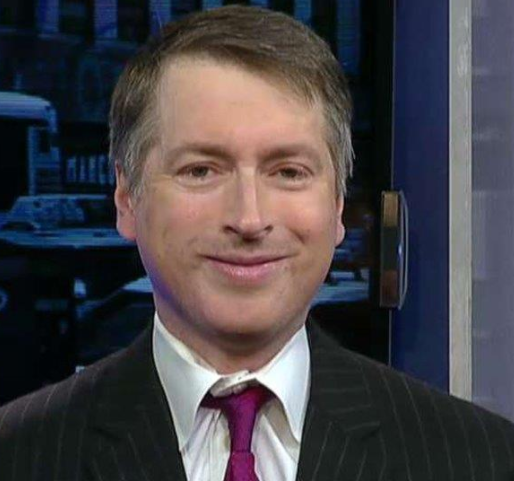 RUSH: I mentioned a column by Rich Lowry at National Review. Actually his column ran at Politico, and it’s very prescient. Rich posted this column before the judge in the Manafort case erupted today at Mueller prosecutors. If you’ve missed that — look, there’s still so much to do, I don’t want to go back and redo that segment. Go to RushLimbaugh.com if you’ve missed it, but the judge in the Manafort case really let the Mueller prosecutors have it today. This is all because Rosenstein did not specify a crime. So now Mueller thinks he can go anywhere and do anything. And this judge said, “You’re gonna indict a guy, you want to try a guy here that had nothing to do with your original pursuit, which is Russian collusion?” Well, Lowry has written about this, and, you know, Rich joining this, shall we say, side of things here is significant. Now, Rich is not a Never Trumper; don’t misunderstand. But the whole development here, the direction this whole so-called special counsel investigation’s taking is starting to offend even those who think the Justice Department is above criticism. We still have in this country a lot of people who think the DOJ is clean and pure as the wind-driven snow, and if they’re out there pursuing bad guys, then it must be bad guys. And it’s just unseemly, it’s unseemly to accuse the DOJ of witch hunts, it’s unseemly. We just don’t do that in polite America. I mean, I think Bill Kristol’s out there saying you don’t criticize the DOJ, you don’t say they’re engaging in witch hunts, nobody does that, that we respect. Lowry’s point is, who’s being obstructed? Well, the answer to that from the special counsel side is Comey. And we know from Michael Caputo that Comey is Mueller’s case on the obstruction side. So that would mean the case for obstruction is Trump firing Comey, which Trump can constitutionally do. So they are trying to criminalize the president carrying out his constitutional authority. But judging by the leaked questions, the questions that Mueller wants to ask Trump, we have an extensive obstruction investigation carried out by investigators who have not been obstructed. There’s been an intense focus on Trump’s Oval Office discussion with Comey about going easy on Michael Flynn. But nobody went easy on Flynn! Flynn’s gonna go to jail for crying out loud. Who went easy on him? How could Trump have obstructed that? Flynn was found guilty of lying. He’s gonna go to jail if a miracle doesn’t happen there. So where the hell was the obstruction of Comey or using Comey? Regardless, current Justice Department guidance, i.e., regulations, says the president cannot be indicted. It’s not a law. 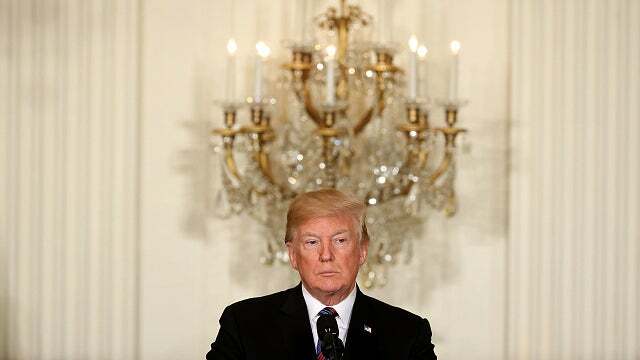 It means in the manual of guidance, regulations by which the Department of Justice functions each and every day, they have decided as a matter of policy the president cannot be indicted. Now, if Mueller takes heed of that, he is limited to indicting underlings. And for what? For lying to the FBI! He’s got no evidence anybody has done anything on the Trump campaign colluding with Russia. There’s nothing! This means, folks, that Mueller — for all intents and purposes — is serving as the lead investigative counsel for a prospective House impeachment committee. It’s an important position, just not one that should be housed within the executive branch. Should they win the House in the fall, Nancy Pelosi and her fellow leaders would be fully within their rights to create an impeachment committee and hire a bevy of investigators — and right there to hire is Robert Mueller. But he comes from the executive branch, you see. But the important point here is there’s an obstruction case being brought by prosecutors who are not being obstructed! Nobody’s standing on their way! Nobody’s stopping them! Nobody’s even trying to! Trump has furnished them 1.1 million documents, folks. He announced yesterday that he has given the special counsel over a million pages of documents, and they’re running around claiming obstruction. So the way to look at Mueller right now is that he is the lead investigative lawyer for a prospective House impeachment committee, and yet he’s in the executive branch. This is jumping the shark. This is way, way out of proportion. Also, Kimberley Strassel is back today, and she is deeply concerned over why the House of Representatives is not working to get Rosenstein and others at the DOJ to turn over the requested materials that various House committees have requested. Here’s a pull quote: “Two House sources confirmed for me…” This is Kimberley Strassel writing. “Two House sources confirm for me that the Justice Department was recently delivered first a classified House Intelligence Committee letter and then a subpoena … demanding documents related to a new line of inquiry about the Federal Bureau of Investigation’s Trump investigation. “The deadline for complying with the subpoena was Thursday afternoon, and the Justice Department flouted it. As the White House is undoubtedly monitoring any new congressional demands for information, it is likely that President Trump’s tweet Wednesday ripping the department for not turning over documents was in part a reference to this latest demand. … This week’s events — including more flat-out subpoena defiance — put a luminous spotlight on Speaker Paul Ryan. This is the people’s government. It’s not Rosenstein’s. This is the people’s government! It isn’t Mueller’s or anybody working for him. It isn’t Nancy Pelosi’s. It isn’t Hillary Clinton’s. It is the people’s government! Her basic point is the Speaker of the House — the leader of the Republicans — is not backing up his chairmen, who are seeking legitimate information from Rosenstein and the Department of Justice that would explain just what Mueller is doing, who authorized whatever he is doing, and what is it that he was authorized to do. This judge in Virginia in the Manafort case is demanding the same information, and the Department of Justice is doing everything they can to withhold it. 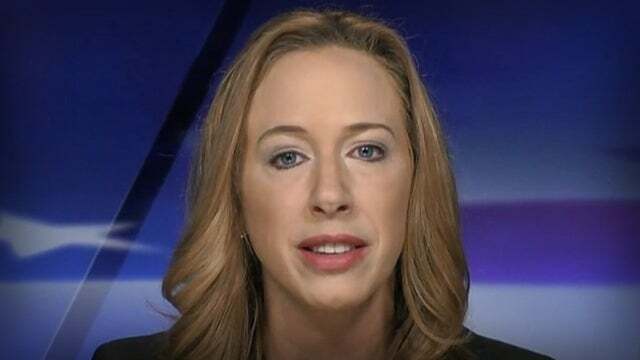 And Strassel’s point is that if the leaders of the Republicans in the House would back his chairmen and demand this stuff, that it would carry a lot of weight. Because something has to be done to tell the Department of Justice and the intelligence community — people like John Brennan and James Clapper — “You do not run this government! “It is a government of, by, and for the American people — and nobody elected any of you! The elected representatives of the people demand to see what the hell it is you’re doing here, and they are right in demanding to see it, and you are wrong in withholding it.” But if no such pressure is applied… Now, Mark Meadows — who is one of these Republicans in the House demanding the information — is talking about impeaching Rosenstein, and Rosenstein is getting all defiant. “You can’t intimidate me! Where are McConnell and Ryan? RUSH: To the audio sound bites. James Kallstrom is the former director of the New York office of the FBI. He’s the current grand pooh-bah of the Marine Corps-Law Enforcement Foundation. He’s one of the founders. Retired, decorated Marine, just a genuine all-around American hero. And he spent his working life in the FBI climbing the ladder of success there to become the director of the New York office. And he is disturbed greatly over what he has seen the FBI become under Comey. Made no bones about it. Last night he was on with Lou Dobbs on the Fox Business Network, and he had this to say about how he sees current FBI tactics. KALLSTROM: Paul Manafort, that raid into his home was outrageous. The FBI should never be involved. If I was the head of the FBI office I would have refused to go on that raid and to do that at 4 o’clock in the morning, wife in bed in her nightgown and the children. They should be sued to the end of the law, those people involved in that thing. It’s outrageous. And this thing with the lawyer, it’s still way out of the paradigm of what normally happens. MCCARTHY: I don’t think this is something that ought to be going on between a prosecutor and counsel for the president. Normally this is where Justice Department leadership jumps in to sort of police these things. 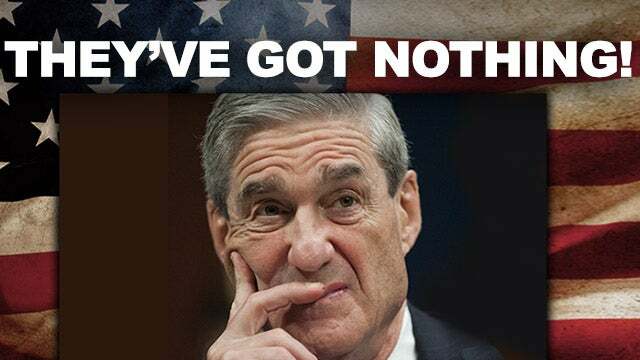 When you’re dealing with the president, whose job in terms of governance of the country, in terms of national security, is obviously much more consequential, they should not at the Justice Department allow Mueller to even request an interview unless they can show that there’s a serious crime, that President Trump is somehow complicit in it, and that President Trump has information that the special counsel can’t get from any other source. If they can’t show those things, the Justice Department should not allow Mueller even to request an interview. 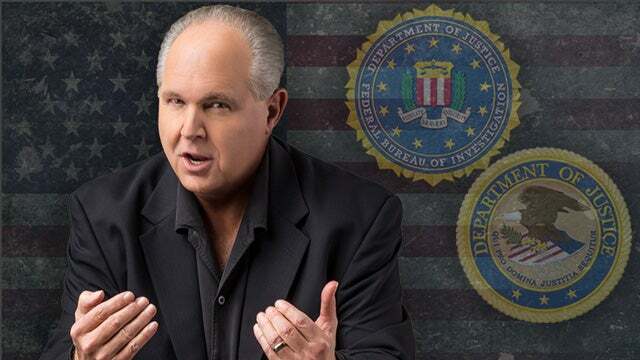 RUSH: Well, that would mean Rosenstein. And course Rosenstein is encouraging Mueller in all this. You know, when I hear Andy talk, and Andy is a former prosecutor for the Southern District of New York U.S. attorney’s office. It’s where he prosecuted the blind sheik. So his experience there is legion. And of course he loves the office, and he loves the Department of Justice and believes in its mission and so forth. But I’m sorry, and I’m at odds with him, but I think this whole thing is illegitimate. The real crimes that have taken place that everybody knows, or the irregularities at best, are widely known and are being ignored. And this is an open-ended, no crime specified search for a crime, and they can’t find any, so they are inventing them. They’re inventing crimes for perps to commit, such as Flynn and lying to investigators! And Manafort with things that the Department of Justice previously looked at and decided not to charge, all of a sudden Mueller is! I know it isn’t insignificant, but it isn’t unique, either. It’s been going on… The Russians have been attempting — even before that, the Soviets have been attempting — and succeeding at infiltrating all walks of American life. They have infiltrated Hollywood. They have clearly infiltrated academia. There are known communists and socialists teaching your kids at various American institutions of higher learning. If we’re really worried about Russian interference, there are a lot of places we can look besides the Trump campaign, because it doesn’t appear there’s any there. But, man, Russian interference is all over the place! How about the Russian interference with the Southern Poverty Law Center, for example? I wonder if there’s any of that? How many avowed communists work at Drive-By news networks or have in the past? You want…? You’re serious about Russian collusion? You’re serious about Russian tampering? It’s all over this country and it has been for decades! And these clowns are trying to make it look like it’s never happened before and it only happened because Trump was in collusion with them. And we know damn well there’s no evidence for it, because it would have leaked and they would have gotten rid of Trump by now if they had that. Everybody and their uncle knows that. PENN: I spent a year working with President Clinton against Ken Starr and that effort. That was child’s play to what’s going on here. Mueller has some questions about what the president was thinking when he fired Comey. Well, I certainly have some questions about what he was thinking when, first, he went to apply for the FBI job with Rosenstein. Boy, when he put that team together and there wasn’t a single Trump donor, what was he thinking then? And when he looked at these dossiers and discovered that there was no foundation here, how did he deal with that? How does he justify these kinds of really stormtrooper tactics. RUSH: You know, it’s an excellent question. We’ve asked, “What did Comey do when he found out Hillary paid for the damn thing?” What’s Mueller doing with that information? Mueller knows that that dossier’s fake! What is…? It’s a great question! What did Mueller think when he found out that the Clinton campaign commissioned the very document he’s basing the early days of his investigation on? What did he think? Because in any common-sensical mind, that fact should end this investigation. If this dossier — the whole reason we’re here — is not legitimate intel but instead an opposition document, a political oppo research document written by somebody hired by the Clintons, then what are we doing here? What did Mueller think when he found out that? What has Mueller done since he found out that the dossier is fake?